1. Helmet – for obvious reasons. 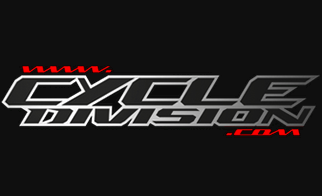 I am very lucky to be involved with Arai because they supply the best helmets on the market. A helmet is something you have to invest in as you are looking after your head, the most important part of your body. You should never want to test your helmet but always know in the back of your mind that one day if needs be you are in the proper kit. 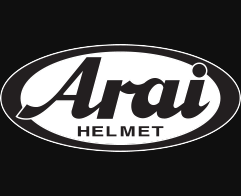 There is one reason why Arai costs a bit more than some rivals but they are the market leader and it is the best – There is a Difference – that is there motto. I would also add along with the helmet are good earplugs. I find the engine noise very distracting and I have gotten used to the dampening effect of earplugs. I find that riding with earplugs in lets me go to a quieter place and concentrate a lot more on my riding. 2. Leather Suit - The second most important piece of kit is my leather suit because it protects the rest of your body. It is one of those things that you really need. It is a regulation for racing but even for street riding if you are unlucky to be involved in a crash you have to be protected from sliding as well as impact. 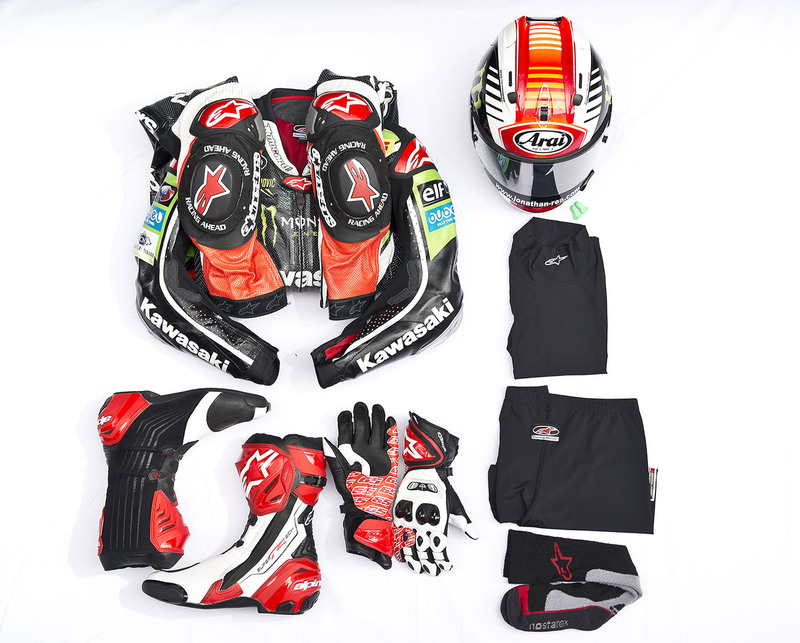 The Alpinestars suit that I wear has a lot of impact protection incorporated so along with my helmet these are the two main safety items to wear. 3. Back Protector - I feel naked without a back protector. 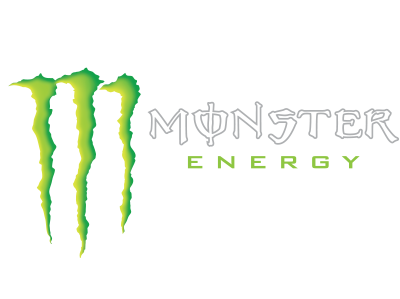 It is something I began using when I started racing. I remember one day I turned up at testing and my back protector wasn’t in my kit back. I couldn’t ride until someone brought a back protector to the track. 4. Boots and gloves are really important not only for protection but you have to be really comfortable. When I am riding I get a lot of feeling through my feet and hands from the bike and I can relay that information to the team. Also for road riding the comfort is important if you are riding a lot of kilometres. You want to make sure that you have boots that really fit. It is the same for gloves, if they are too lose they can roll up and create a bad feeling with the grips and bars. 5. Something that I would always wear that a rider on the street would not necessarily wear is an inner suit. 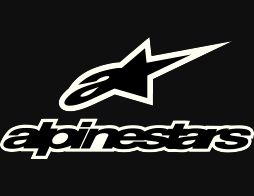 I wear a specially made inner suit from Alpinestars that is made from a lycra type material that not only has good wicking properties to take sweat away from my skin but is tight fitting and comfortable. It’s much better for when you are riding in a hot climate like the last race in Malaysia, instead of putting leathers directly onto you skin or a wet t-shirt, it doesn’t stick. My only concession is I prefer the shorter option as I don’t like the feeling of fabric gathering around my arm or riding up on my legs but I also use the long Alpinestars socks. 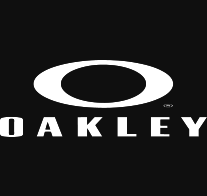 I have always used them from when I started in Motocross. Maybe a long wooly sock is not ideal in hot weather but it is more an overall comfort thing as it gives a bit more cushioning inside the boot.